Plus, DNC aspirant Ellison arouses youthful attendees at national Young Democrat conference here. 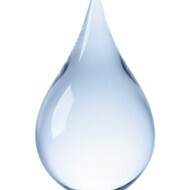 "There's no point in trading bad air to get bad water." 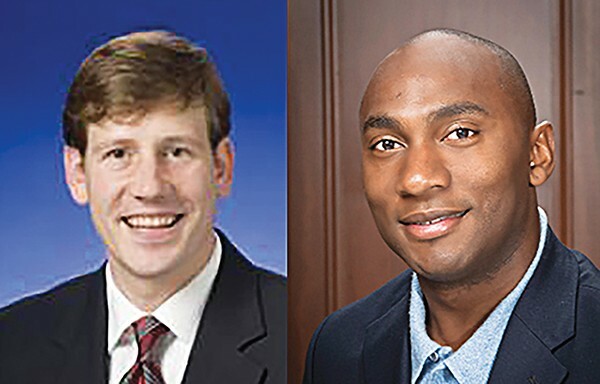 That was a comment made this past weekend by state Senator Brian Kelsey (R-Germantown) in support of his intention to make common cause with fellow state Senator Lee Harris (D-Memphis). 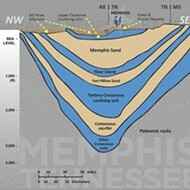 The two legislators — one an ideological Republican of the hard right, the other a self-professed progressive and the leader of his party in the Senate — agree on very little, but they share a concern about the impact of five proposed Tennessee Valley Authoirity wells being drilled into Memphis' Sand aquifer. 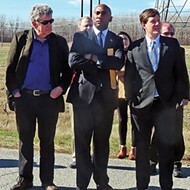 Although it wasn't immediately obvious just how the aquifer issue could be affected at the state legislative level — a fact granted by both Kelsey and Harris — the prospect of a bully-pulpit effort across political lines could not fail to hearten the sizable (and growing) corps of environmentally conscious citizens opposing TVA's drilling plans. Technically the issue has already been resolved in TVA's favor, as the result of a hearing two weeks ago by the Shelby County Water Quality Health Board affirming the authority's right to drill the final two wells of the five it envisions in order to acquire a supply of water for coolant purposes at its forthcoming natural-gas power plant on Presidents Island. In 2018, that plant is scheduled to replace TVA's current coal-burning plant (the source of the "bad air" mentioned by Kelsey). 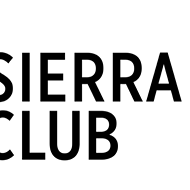 Scott Banbury, conservation program coordinator for the Sierra Club in Tennessee, had filed an appeal with the board in September to block the two wells after learning that permits for the first three proposed wells had already been granted by the Shelby County Health Department and that a 15-day period for appealing them had already passed. Contending that there had been no public notice of those wells, he resolved to act on the final two, which were still eligible for appeal. Virtually overnight, a sizeable movement under the name of Protect the Aquifer and led by Memphis advertising executive Ward Archer, sprang up to back Banbury's appeal. The group held several public-information sessions and turned up en masse for the appeal, held November 30th. But the appellant group saw themselves impeded by procedural rules preventing them from presenting their expert witnesses but allowing TVA ample scope for its own experts. They felt hampered too by the hearing's focus on checklist matters rather than the specific issues raised by the environmentalist coalition — namely, that the Memphis area's long-treasured supply of pure drinking water might be endangered in numerous ways by the intrusion of the TVA wells. 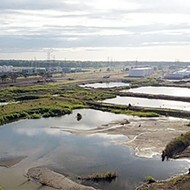 The appellants pointed out that TVA itself had first proposed to use treated water from the nearby Maxson wastewater plant as its coolant agent but had discarded that plan as overly expensive and had not considered another option, that of using water from the Mississippi River's alluvial aquifer. Drilling into Memphis' Sand aquifer, they said, meant risking the seepage into it of polluted water through unstable adjacent clay layers. 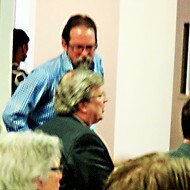 The board, however, citing the adherence by TVA and the health department to the aforementioned checklist procedures, turned down the appeal, leaving opponents two further options — appealing to Chancery Court and petitioning the Shelby County Commission to alter the rules governing permits for future drilling into the aquifer. Add to that whatever other options might come from what both Kelsey and Harris see as a bipartisan coalition to raise public consciousness on environmental consequences of the TVA drilling and to explore alternative procedures — both short- and long-term — for vetting water issues. 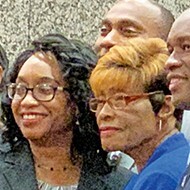 In an interview with Channel 24, broadcast on Sunday, Democrat Harris made public his partnership with Kelsey on the matter and declared, "We have to say that some things are sacred, and our water supply is one of them." • Youthful activists from all across America turned up in Memphis over the weekend for the annual Young Democrats of America Winter Conference, hosted this year by the Tennessee Young Democrats. 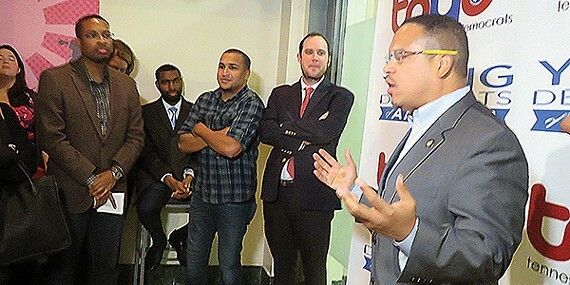 As a bonus, they got a first-hand look at U.S. Representative Keith Ellison (D-MN), who is regarded as the front-runner to become the next chairman of the Democratic National Committee. Ellison, a diminutive fireplug of a man, had previously impressed Tennesseans at this year's Democratic convention in Cleveland with a breakfast address to a joint meeting of the Tennesse and Minnesota delegations, and the rousing remarks he delivered on Friday night at the conference's welcome reception at Bluefin Restaurant on South Main did not disappoint the gathered Young Democrats and a sizeable group of local attendees. 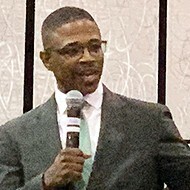 Introduced by Tennessee Young Democrat president London Lamar of Memphis and by Louis Elrod of Atlanta, president of the Young Democrats of America, Ellison called for an "all-hands-on-deck moment" and for a "24/7, 365-days-a-year" effort to revitalize Democratic Party efforts. "As bad as you may have felt on election day, you can feel just that good in 2018, if we get out and organize right now," he said to the assembled YDs. He likened them to "the young people who fought the civil rights movement" and told them that they and "no chair, no big shot from Washington" would determine the shape of the future. "What we really need is solidarity," he said. "Men for women, straights for gays, and all working together for economic justice and for 'our revolution.'" Ellison confirmed reports that he had decided, if elected DNC chair, to relinquish his Congressional seat in order to devote full time to DNC leadership efforts. 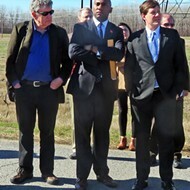 Unfinished Shelby County Business: Aquifer, EDGE, and Weed.